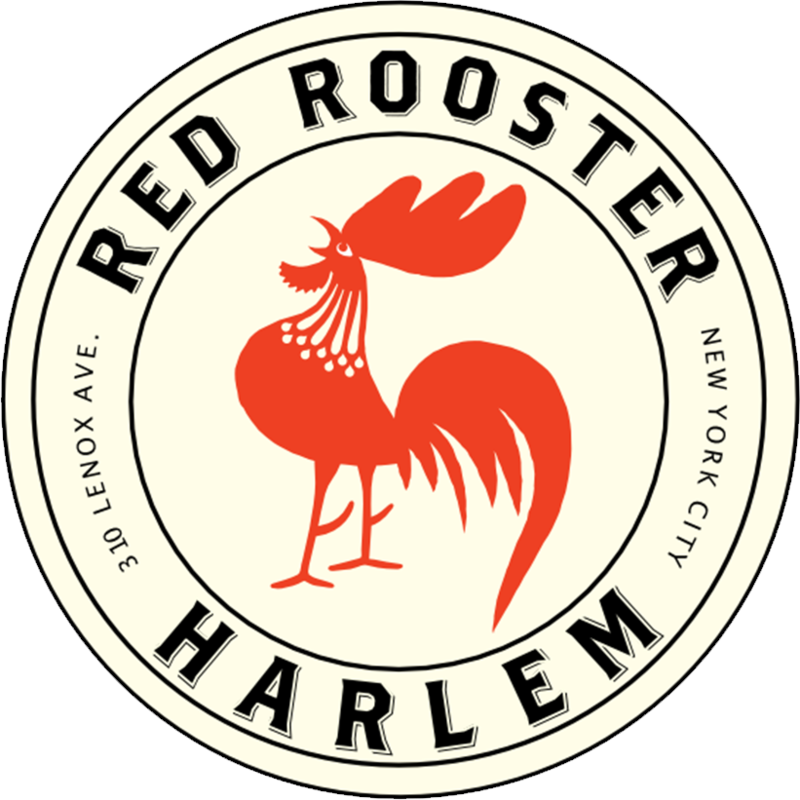 In front of a crowd of 250 NYC executives and business owners, Red Rooster Harlem was honored with the 2012 Restaurant and Hospitality Award from the Manhattan Chamber of Commerce. The annual breakfast, given every year in honor of those who have built outstanding businesses and contributed to the economy and community, was originally scheduled for October of last year but was postponed due to Hurricane Sandy. 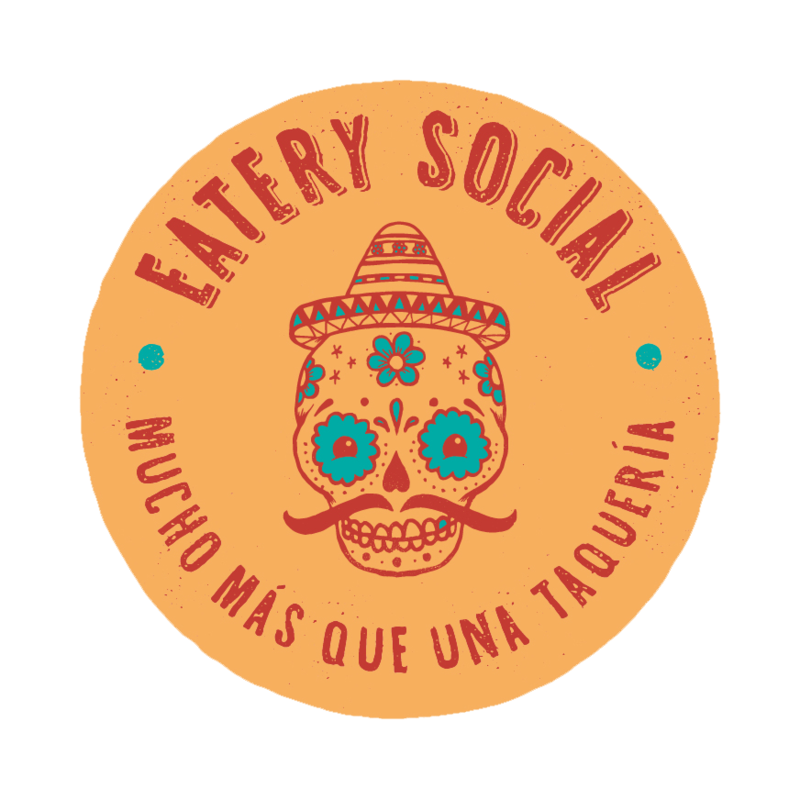 The devastation that the city and our outer boroughs faced served as a reminder of how important it is for NYC businesses to rally together and help each other in times of need. 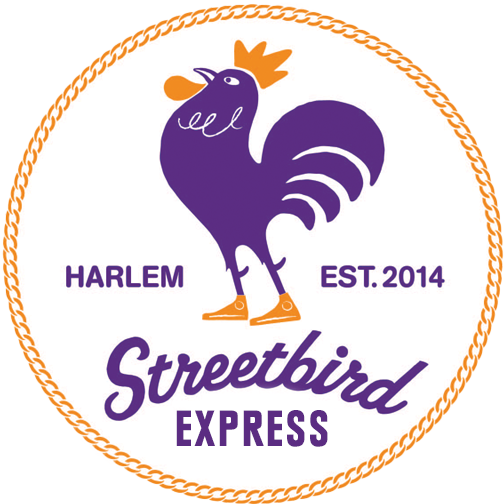 With a nod to Danny Meyer and Jane Rosenthal, who won the New Yorker of the Year and Cultural Achievement Award, respectively, Marcus was there to accept the award on behalf of Red Rooster, along with business partner Andrew Chapman. 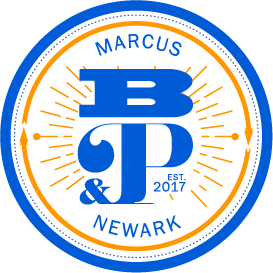 Speaking about the importance of neighbors and the resilience of the city, Marcus was humbled by the strength of the many small and mid-size businesses who were also there accepting awards. 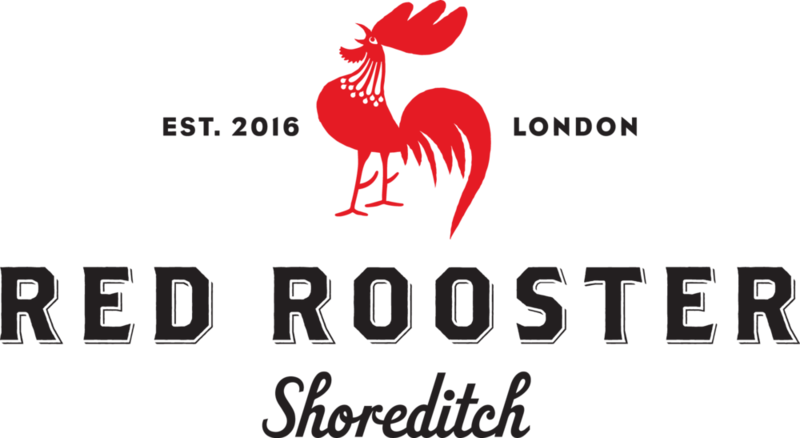 Congratulations go out to the hard-working staff at Red Rooster!